The California employee was fired after helping police apprehend a man. Best Buy reversed course on Monday after firing a security guard who tackled a suspect who allegedly punched a police officer. The electronics retailer said it would like to rehire an employee fired last week for helping apprehend a man who allegedly struck a Placer County Sheriff's officer at one of its stores in Roseville, California, and fled into the parking lot. 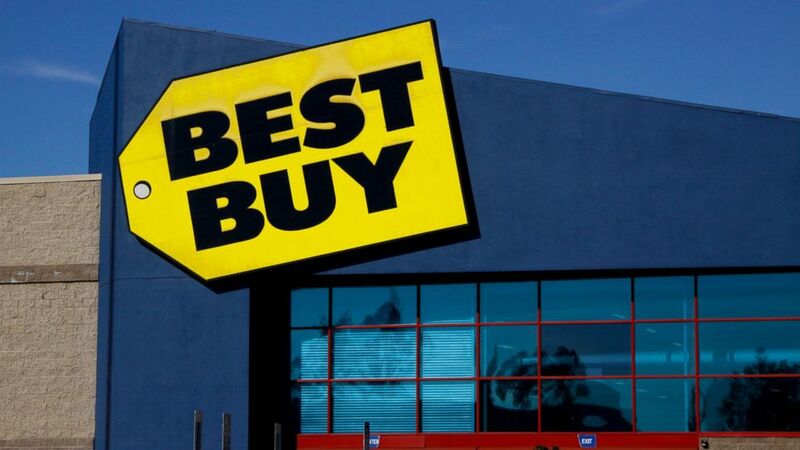 Best Buy initially said the employee's actions violated company policy, which forbids workers from intervening with potentially illegal events outside the store, but the company changed its mind on Monday. "We made a decision to terminate our employee for violating our clear policies but have had reason to take another look at what happened," the company told ABC News in a statement Monday night. "In the end, we understand he made a split-second decision to do what he thought was right," the company added, "and while we wish he hadn't put himself or anyone else at risk, we regret our initial decision and will be offering him his job back." (Placer County Sheriff's Office) Timothy Trujillo in an undated photo. The Placer County Sheriff's Department said officers made contact with 35-year-old Timothy Trujillo, a suspect who was on the run, after receiving a tip he may be nearby. "Trujillo struck one of the detectives and fled in an attempt to escape. After a short foot pursuit they were able to get Trujillo under control and handcuffed," the Placer County Sheriff's Office said in a statement last week. "Trujillo and his car were searched and detectives found methamphetamine, stolen property and burglary tools." Trujillo was arrested on the scene and faces charges for "assaulting and resisting a peace officer, possession of burglary tools, possession of methamphetamine, and burglary," according to the statement. 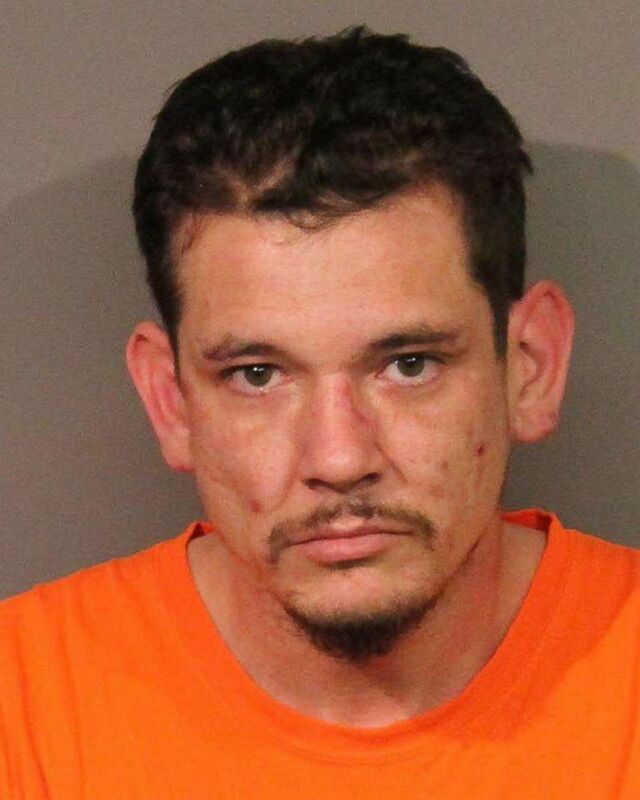 "After further investigation, detectives connected Trujillo to burglaries in Placer County, in addition to his Nevada burglaries. He was booked at the South Placer Jail, where he remains in custody without bail." Trujillo was wanted on a felony warrant by Nevada State officials and the Placer County Sheriff's Department after detectives were informed he might be evading law enforcement in the Roseville area, according to ABC affiliate KXTV. It's unclear whether Trujillo has legal counsel at this time. Placer County Sheriff's Office Lt. Andrew Scott thanked the Best Buy employee for his help with the arrest in an interview on Saturday. "Obviously, we are very grateful he intervened," Scott told ABC KXTV. "Luckily, no one was hurt. That's our first and most pressing concern in something like this, but because he intervened we were able to catch this man and take him off the streets." Scott said he was grateful for the employee's assistance, but that his office prefers citizens not get involved in law enforcement matters. "We don't want to see someone get hurt," Scott said. "And our deputies are trained to deal with situations like this."